Happy Valentines’ Day! 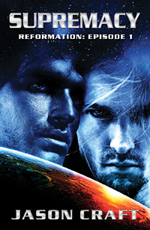 To show you guys the love, I’m giving away a signed, print copy of Shadeskin over at Cloey K’s blog. Follow the link for details. 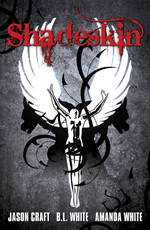 Also, while you’re checking out the post, vote for Shadeskin in the cover contest. Help spread the word and let’s take Shadeskin to the next level!